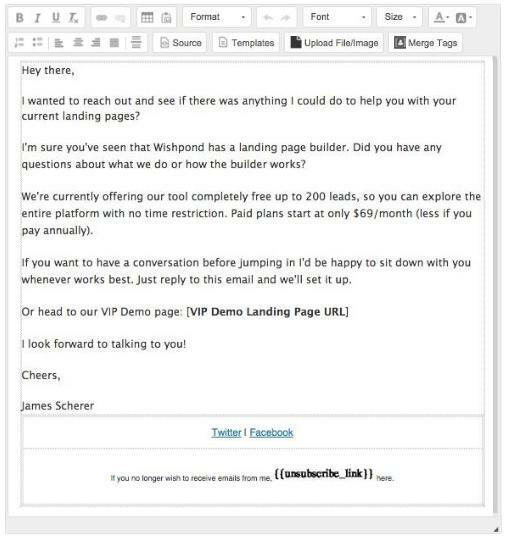 Are you a bit intimidated by email drip campaigns? Does it seem like your competitors already have it in the bag while you’re on the outside looking in? In a couple recent posts I tried to simplify it, and this article is no different. I’ll show you a few real-world B2B examples and give you some templates to make the transition to marketing automation as easy as possible. 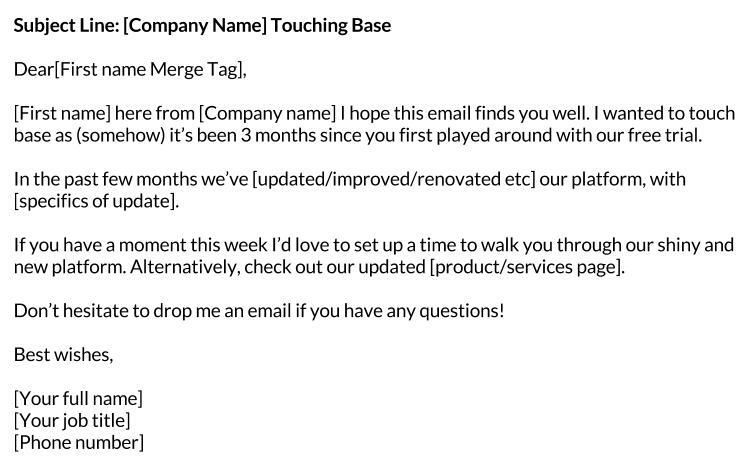 Let’s start simple, with a time-based “keeping leads warm” email. This is the foundation of what I like to think of as your ‘lead net” - an automated system which has your back, ensuring no leads fall through the gaps. 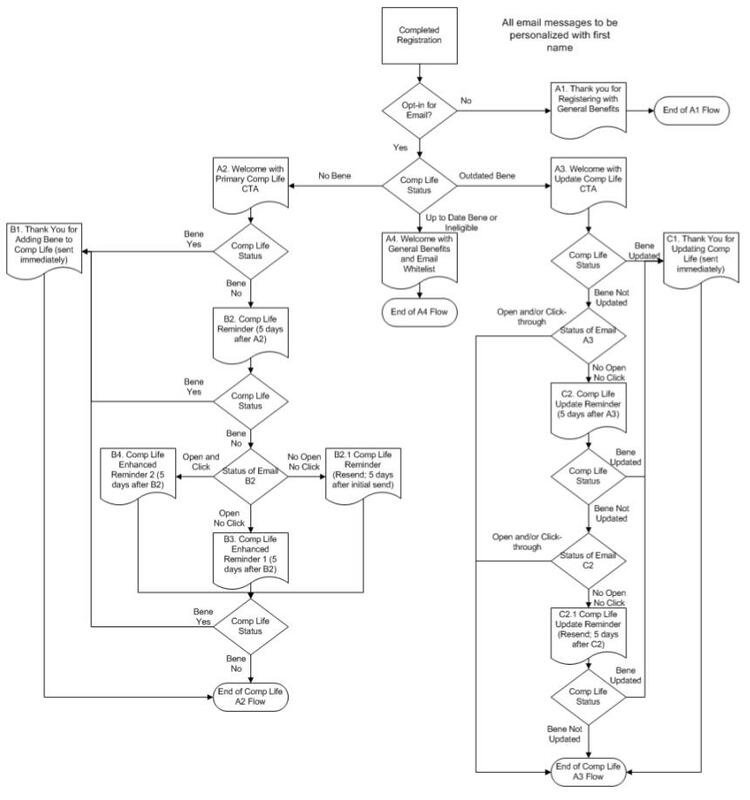 Though it might look somewhat complicated, this diagram actually shows you a pretty straightforward marketing automation workflow - all based on the conditions and behavior of leads. The goal of this email drip campaign was to encourage current members to add a beneficiary to their complementary life insurance plan. 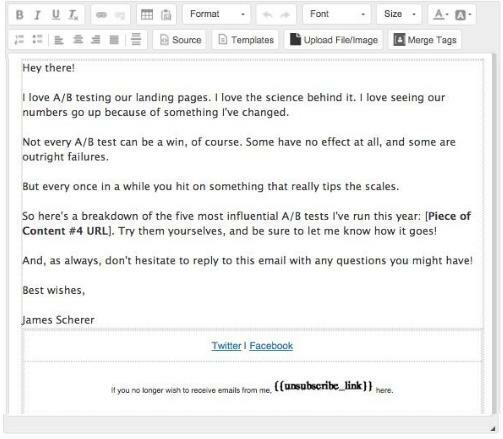 As you can tell (just look at the text without borders) there are over a dozen “pivot-points” where the behavior of a lead determines the next email they receive. Again, mapping your workflows before-hand will save you a huge headache when creating them within your marketing automation platform. 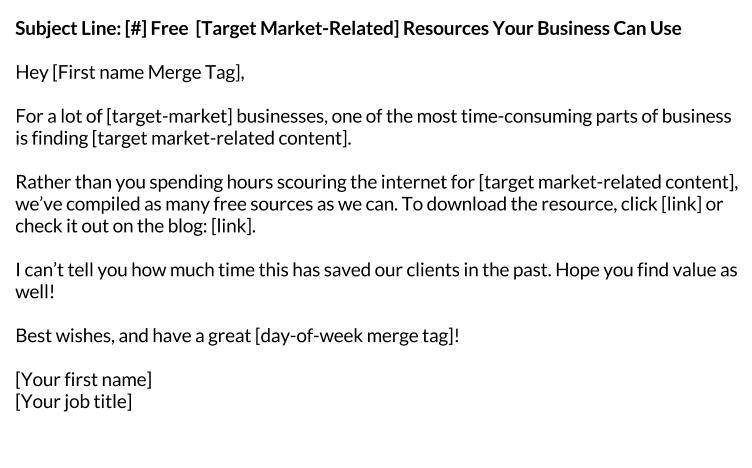 Note: The three examples in this article are from a Marketing Sherpa ebook which, though it’s a few years old now, still shows automation best practice. 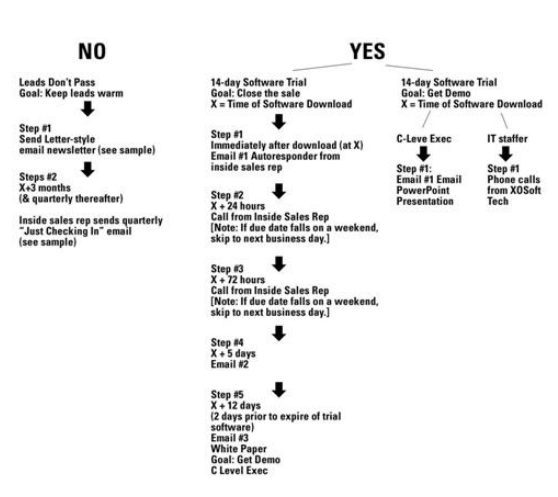 Jaspersoft sent leads into numerous different sub-campaigns (with 40 possible paths) based on their behavior. 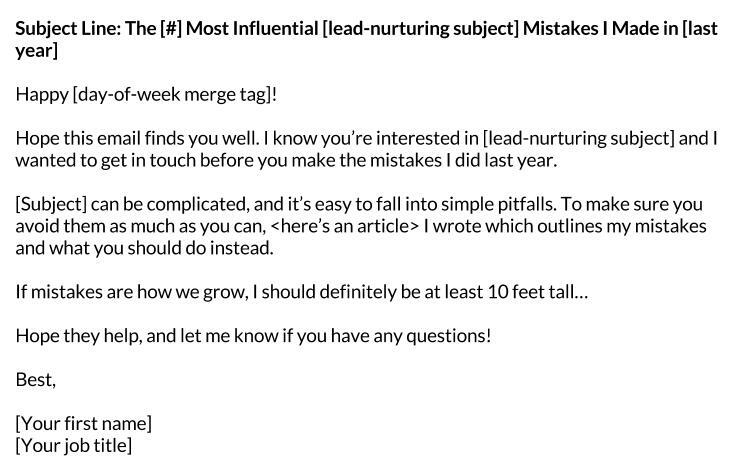 Similar to Jaspersoft above, I created a hypothetical drip campaign that we might use to nurture our own leads into sales. 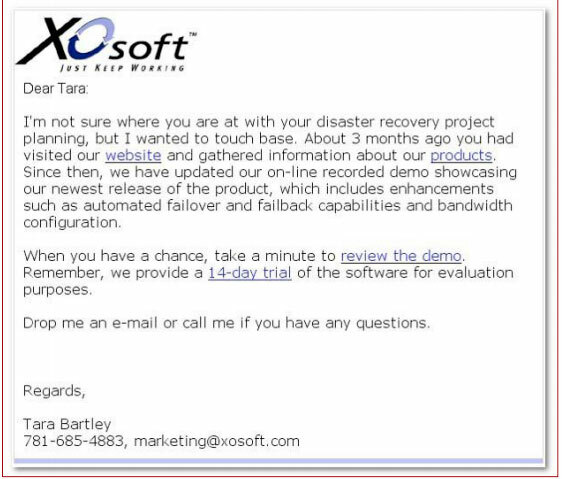 Like the real-world Jaspersoft example, leads would also be funneled into different sub-campaigns based on their behavior. 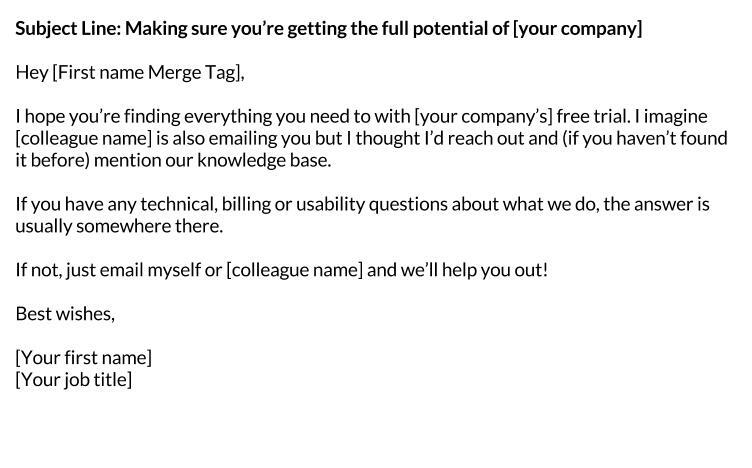 If a lead opens an email but doesn’t click through, your drip campaign needs to respond accordingly. If a lead replies to an email, the “Sent-from” address needs to be monitored and leads manually moved based on the reply. 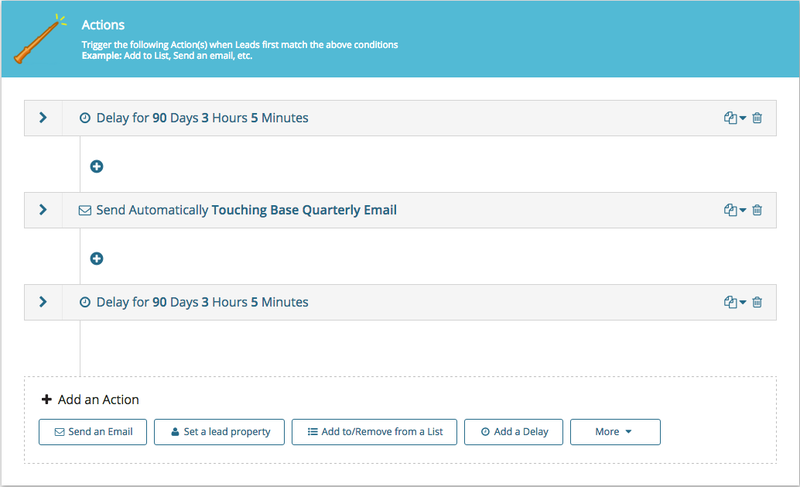 If a lead accelerates their movement through your sales funnel (say, by viewing your pricing page or VIP demo page twice in two days) they need to be automatically moved to a “hot-lead” campaign and nurtured accordingly. Enabling lead-scoring is a great way to ensure that your early-stage leads are receiving early-stage drip campaigns and late-stage leads are receiving late-stage drip campaigns. 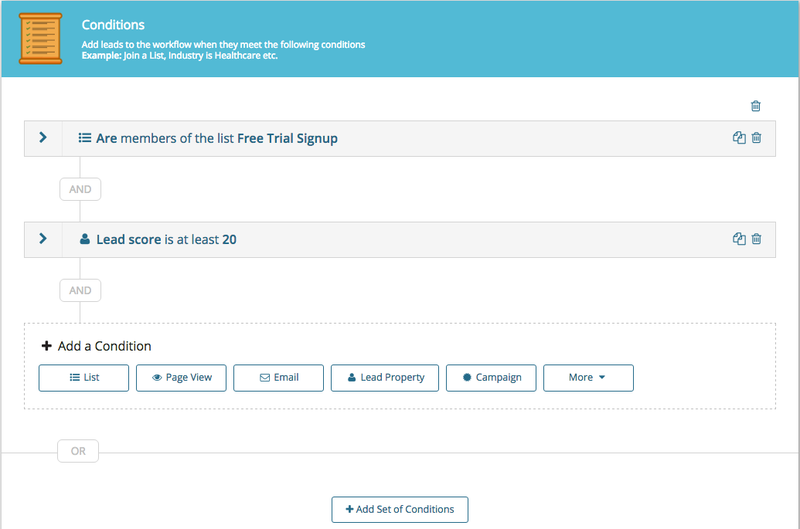 For instance, set a condition of your early-stage drip campaign to be such that if a lead’s score becomes greater than 20 at any point in the campaign (say, by visiting your pricing page twice in two days),they’re removed. 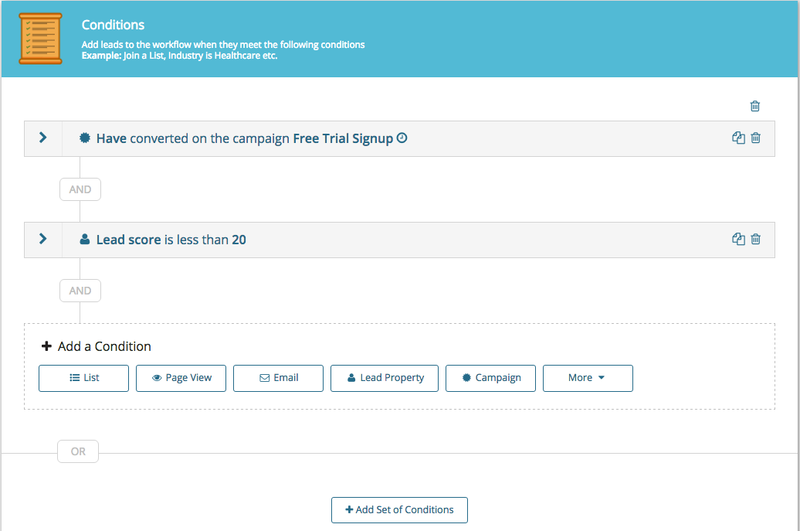 Set another campaign’s conditions such that any non-converted lead is placed in a late-stage lead nurturing campaign as soon as their lead score reaches 20. When this set of conditions is met by any lead, they trigger a drip campaign. If at any point in that workflow’s timeframe the lead no longer meets these conditions (for instance, their lead score becomes 20), they are removed from the workflow. 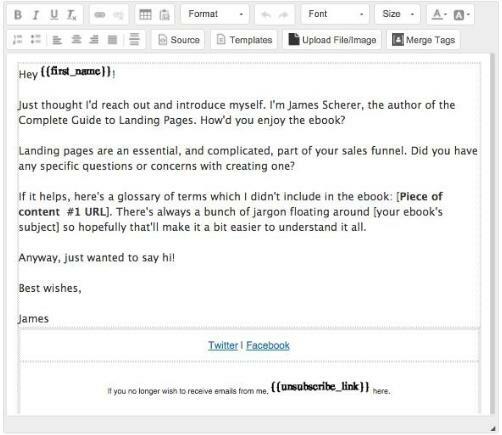 Here are five B2B email automation templates your business can use to nurture your own leads into sales. Just fill in the text in the brackets with what’s prompted and you’re good to go! 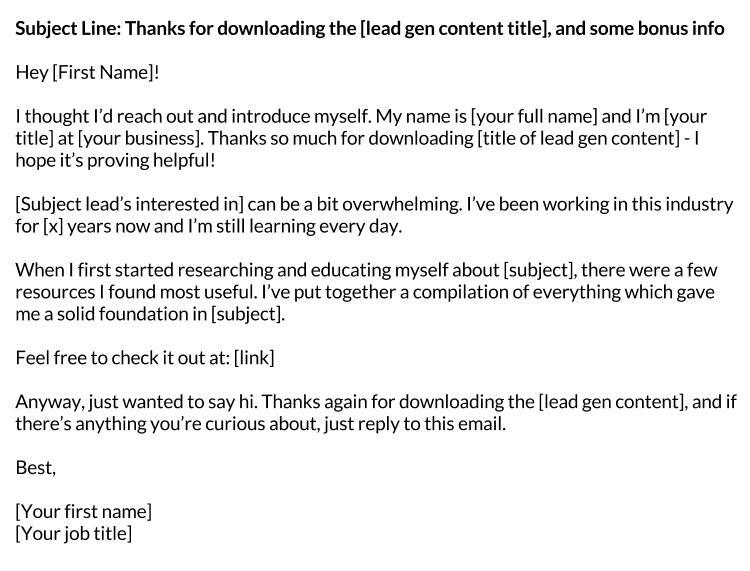 To download these five lead-nurturing email templates as editable PDFs, click here. Hopefully seeing some real-world workflows as well as some examples in-platform has helped you get a grip on how you can use drip campaigns for your own B2B company. I highly recommend you map your campaigns before you start, as otherwise you’ll end up wasting serious time (as well as, at least in my experience, creating a complicated mess of crossed-wires). If you have any questions about getting set up, or about marketing automation in general, don’t hesitate to reach out in the comment section below! Wishpond's Facebook Contest Apps make it easy to create sweepstakes, photo contests, Instagram hashtag contests & more.